Owl Always Be Reading: Andy's Best Reads of 2014! 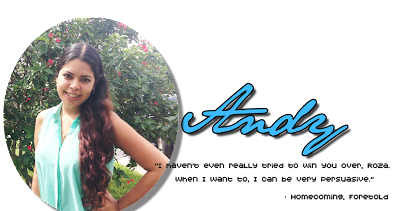 Andy's Best Reads of 2014! As you can probably I cut down the list from 10 to 5. There's two reason's why I decided to do that this year. First I've only read 60 books this year, that's probably my lowest number since I started reading again. Some of you are probably like 60!?!? That should be more than enough to be 10 books. Well this year seems to be a miss for me. Not a lot of books held my attention or they just ended up being a big disappointment. So instead of putting together of 10 books I kind of like I put together the top 5 books that stood out for me this year. In no particular order here are my top 5 reads of 2014! It's no secret that I love Cora and her books, but guys All Broke Down took me to a whole new level of loving her books. Till this day I have no words to describe how much I loved Silas and Dylan's story. It is by far my favorite book ever and that's saying a lot considering how much I freak love Finding It. If you haven't read Cora's books I highly recommend picking them up. You will easily fall in love with each of her characters. You can quote me on that! **You can read my review for All Broke Down HERE. Abbi is one of those authors that I will basically read anything she writes. Literally. With One More Chance I feel like she took the series to a whole new level. New found feelings, getting to know other characters and heartache, It really has it all. Grant and Harlow's story is one I would recommend a thousand times over. Please if you haven't picked up one of Abbi's books go on and add it to your Christmas list because you need them! **You can read my review HERE. The Half Life of Molly Pierce was probably the biggest surprise for me off the year. I first took notice in early spring when I heard rumblings about it. I instantly added it to my TBR and went in search of it. Low and behold Harper sent me a copy and I couldn't have been more grateful. This is such an impacting story and the way it was written is what kept hold of me. This is Leno's debut book and you can bet everything that I will be buying anything else she comes out with. 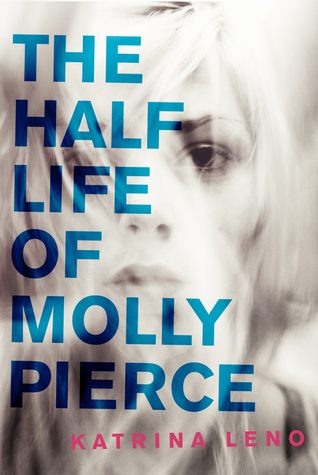 **You can read my review for The Half Life of Molly Pierce HERE. Last but not least my most anticipated book of 2014. If you know me then you know how much I FREAKING LOVE The Program. The ending of The Program leaves you wanting so much more and let me tell you guys Suzanne goes above and beyond anything you might have created in head. Till this day I cannot gather my thoughts and put into words how much I loved The Treatment. It's such a captivating world and the characters woven in together make this duo-logy extraordinary. 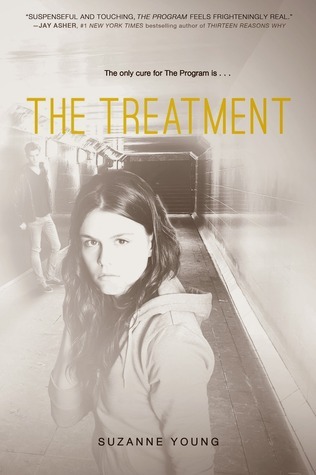 **You can read my review for The Treatment HERE. Richelle Mead is everything. That basically states how much I love her writing. I've been following this series from the start as in the VA start. We all know we've had a soft spot for Adrian since the beginning and to see him with Sydney. 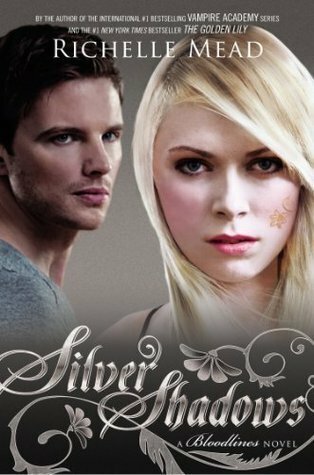 *le freaking swoon* Silver Shadows throws so much at you that you literally can't take a breath. It's a fantastic addition to this amazing series!